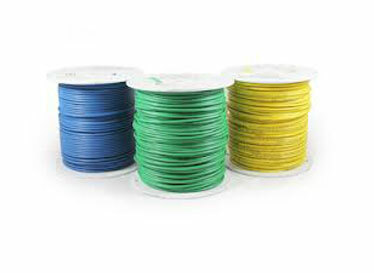 Tracer Wire needs to be of the highest quality to reliably get a job done. That is why we recommend a pure copper wire that is annealed for ease of use and protected with .03″ to .45″ thick polyethylene jacket. For the tougher jobs that require more strength go with an annealed copper clad that doesn’t spring off the reel, easy to handle and has almost twice the strength of a copper line. 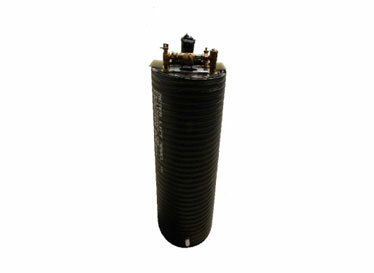 Insulated with high molecular weight polyethylene (HMWPE) specifically for use in direct burial applications. HMWPE is a rugged and durable material considered excellent for moisture and abrasion resistance. Manufactured according to Underwriters Laboratory constructions in both 30 volt and 600 volt versions suitable for the use at a maximum continuous operating temperature of 75 degrees C in wet and dry locations. Combines the high strength of steel with the electrical and corrosion resistant properties of copper. 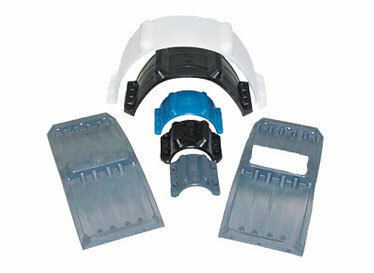 Insulated with high molecular weight polyethylene (HMWPE). Manufactured and tested according to industry standards for metal conductors and extruded insulation coatings as specified by UL and ASTM. *for additional information please download PDF.